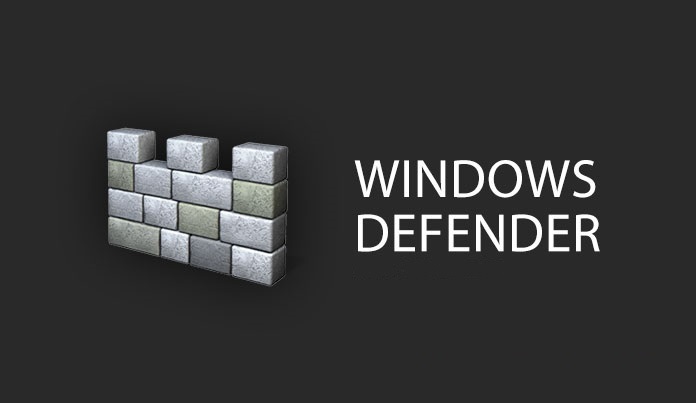 Windows Defender is a system version of the antivirus software, which copes well with the task assigned to it, but sometimes problems arise with the Defender, for example, error 0x800106ba. Error code 0x800106ba may appear at the time when a user tries to start the Windows Defender application. 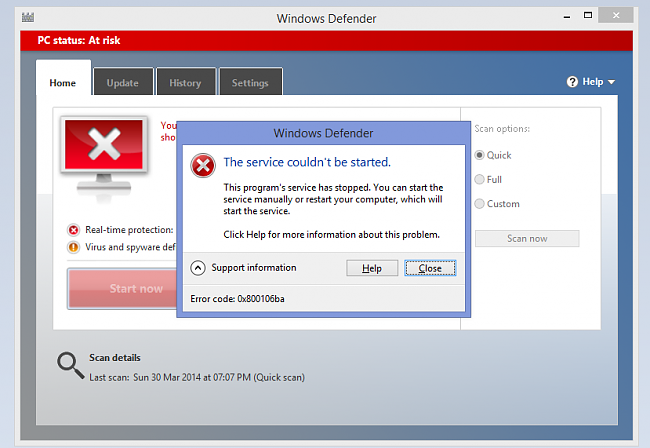 An error 0x800106ba could occur if the Windows Defender service was suddenly stopped or if it works, it is not not correct. You need to check the work of this service, and we will now tell you in detail how to do this. So, first, you need to open a system window with a list of all services running in the operating system: click Windows + R, enter services.msc and press Enter. Also you can simply open the search string system (Win + S), enter the query “Services” in it and select the corresponding result. As you can see, there are a lot of services in this window, however, we will need to mention only a few of them that relate directly to Windows Defender. 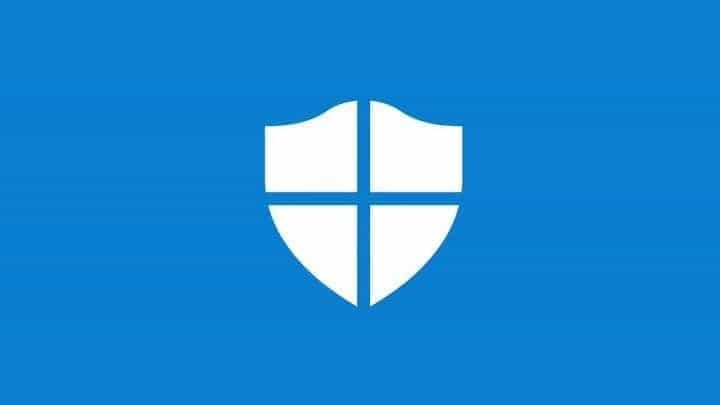 First, you need to find a service called “Windows Defender Security Center Service.” Click this service twice with the left mouse button to open its properties. When you open this box, make sure that you are in the “General” tab. You will need to perform several actions in this window to make sure that the service is working correctly. So, click on the drop-down menu of the startup type and select the automatic startup type (sometimes by going into properties, the type of launch can be set manually). Also you need to pay attention to the status line: if it says “In progress”, then everything is fine and the service is working. However, if you see “Stopped” in the status bar, then you need to click on the “Run” button. As soon as you finish checking the service, i.e. set the automatic startup type and launch them if they were deactivated, and then try again to run Windows Defender. Error 0x800106ba has disappeared, right? No? Well, let’s move on. Despite the fact that Windows 10 already has preinstalled antivirus software, Windows Defender, users often install a third-party antivirus for their system. However, these third-party software can often conflict with the system solution, and as a result, the error 0x800106ba is displayed when Windows Defender is started. We recommend that you try to remove third-party software from the system to check if it was the cause of the problem with the system antivirus. It is rather difficult to describe methods of removing third-party antiviruses, since each of them has its own method of deletion. For example, some solutions can be removed through “Applications and Features”. Others may require a specialized means of uninstalling themselves from the developers themselves. In general, you will have to deal with the process of removing third-party antivirus yourself. Let’s move on to more, say, “active” steps to eliminate the 0x800106ba error when running Windows Defender. 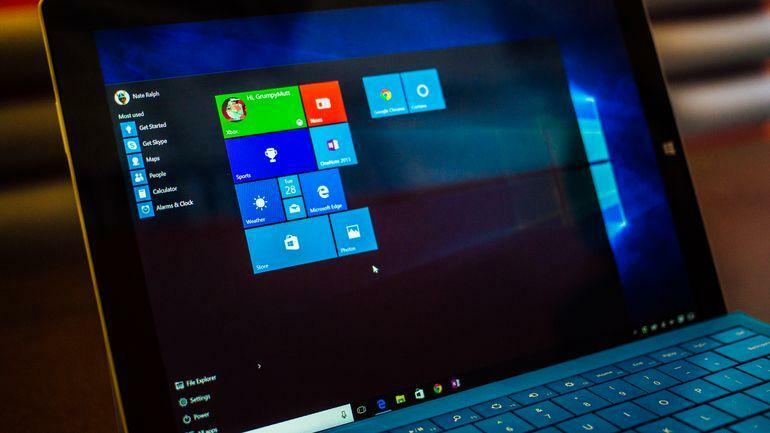 The error could appear in case of damage to the system files of the Windows operating system that are directly involved in the process of starting and running the Defender. Eliminate these damages possible using a system utility called System File Checker (or simply SFC). It’s very, very easy to use it: you need to call the Command line window, enter the appropriate command into it and press Enter on the keyboard. So, to open the Command line, you need to right-click on Start and select “Command Line (Administrator)” from the context menu that appears next to Start. Important: run the Command line only on behalf of the Administrator! You will see, perhaps, a familiar black window. Enter the sfc /scannow command in this window and press Enter to force the SFC utility to start the process of scanning your system files. Among other things, the utility will also attempt to recover corrupted files, but only if this is possible. Do not hurry to close the window, because the process of scanning and recovery can take quite a long time! However, it all depends on your configuration. After the SFC utility finishes working, you will get a special summary in the Command line window, which will indicate the corrupted system files and whether they have been fixed. In general, if you find out in the summary about damaged and recovered files – restart the computer, and then try to run Windows Defender to check for an error 0x800106ba. How to fix Windows Defender error code 0x8e5e021f? 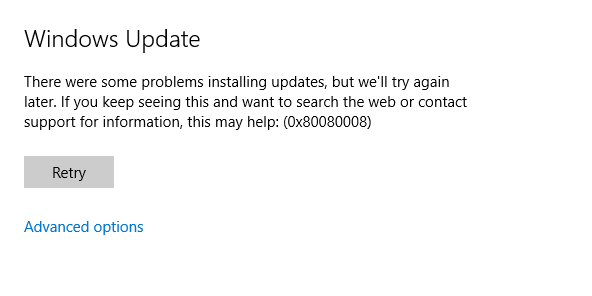 How to fix Windows Store 0x80240013 error? 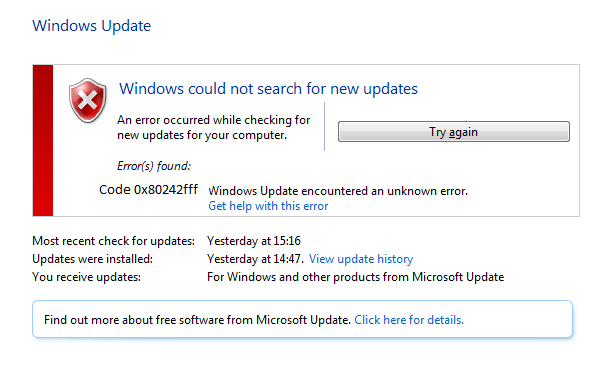 How fix Windows Update 80070436 error? 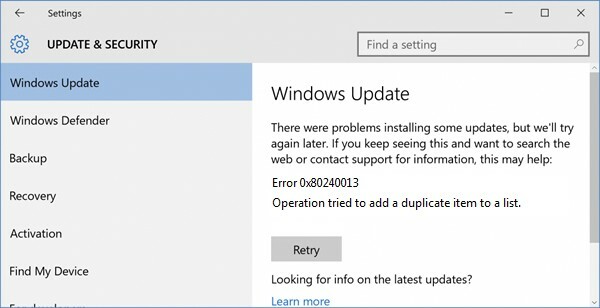 How to fix Windows 10 Update error 0x80242fff? How to fix Windows Update 0x80080008 error?